Learn to play in the style of your favorite blues legends. Play the Blues Like... is an essential guide for playing fingerstyle blues in open tunings, with and without a bottleneck slide. Acoustic blues and slide guitar specialist and Acoustic Guitar contributing writer Pete Madsen shares the secrets behind the styles of 12 all-time great pre- and postwar guitarists, from Elizabeth Cotten to Charley Patton to Alvin Youngblood Hart. Borrow from these masters to add authenticity to your own music. Includes video examples, standard notation and tablature, and in-depth historical background information for each artist and song. 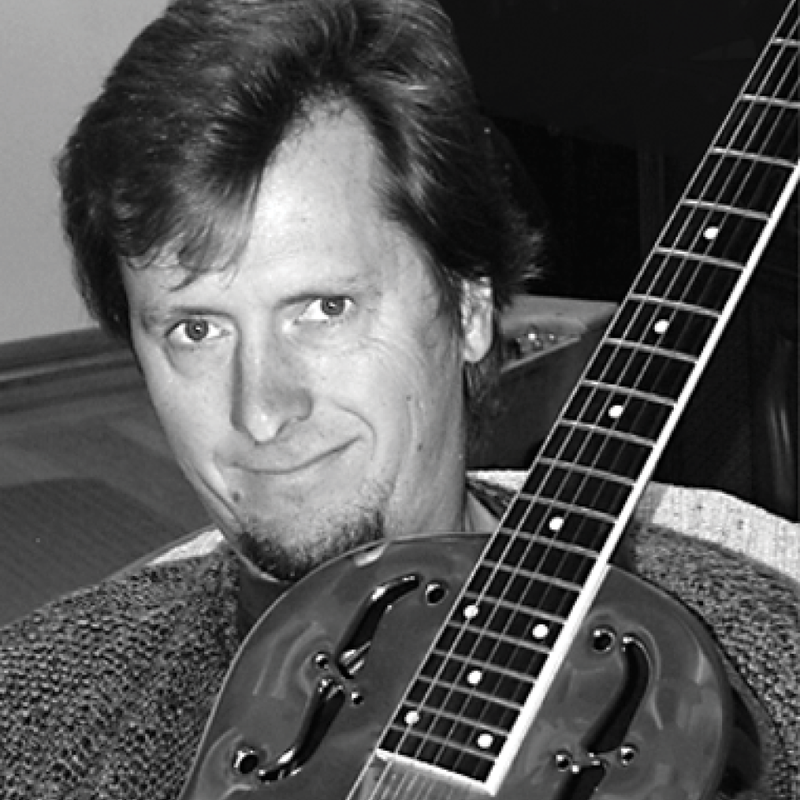 Pete Madsen is an acoustic blues, ragtime, and slide guitarist from the San Francisco Bay Area who blends Kottke-esque virtuosity with thoughtful writing skills to produce wonderful guitar excursions. He has shared the stage with Kelly Joe Phelps, Alex DeGrassi, Peppino D’Agostino and many other incredible acoustic musicians. He performs mainly in the Bay Area and has played at the Freight & Salvage, Jupiter, Pt. Reyes Station House, and has taught and performed at the Healdsburg Guitar Festival. His performances include songs from the greats—Robert Johnson, Big Bill Broonzy, Blind Blake, John Fahey—as well as many original songs inspired by traditional blues and modern fingerstyle guitar.